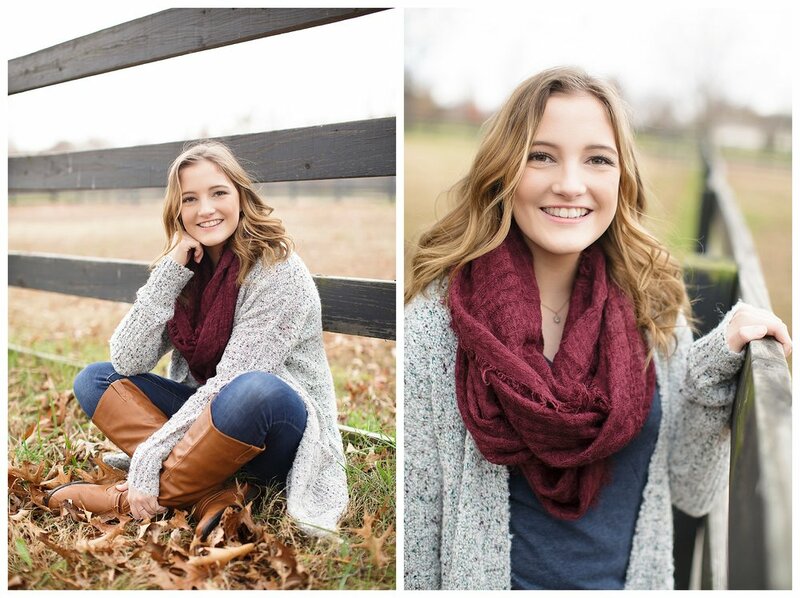 Morgan and Callie are sisters and best friends! 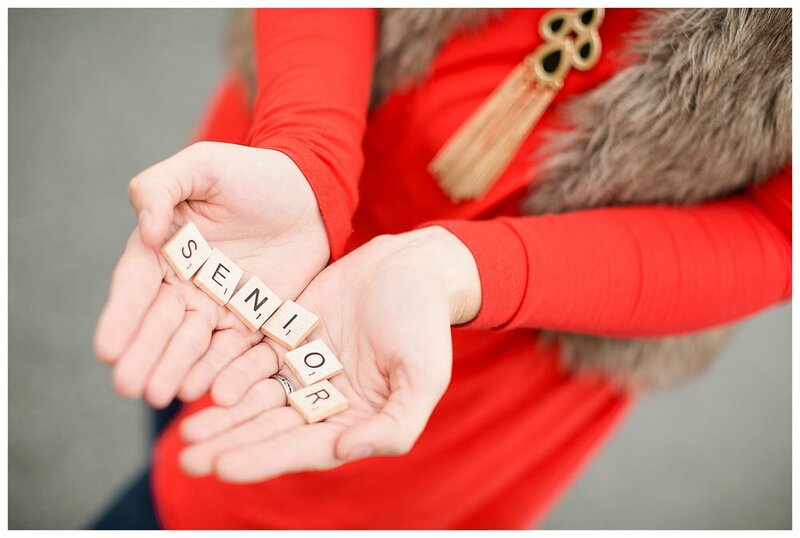 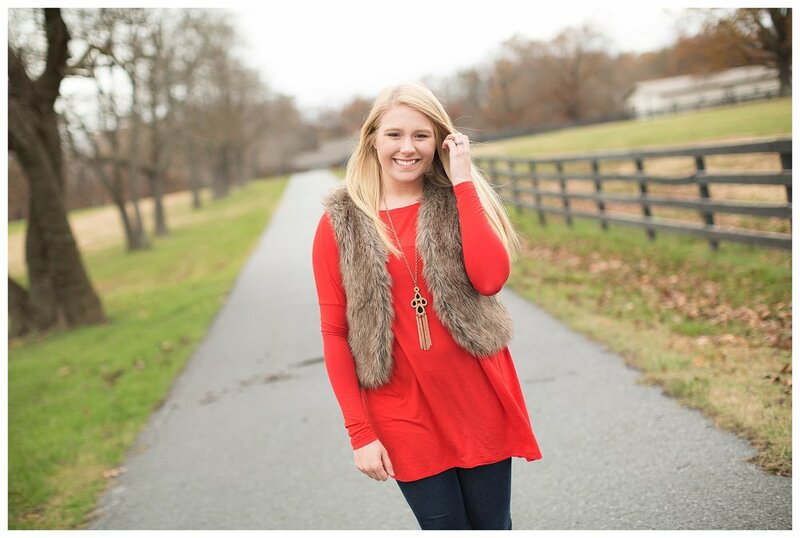 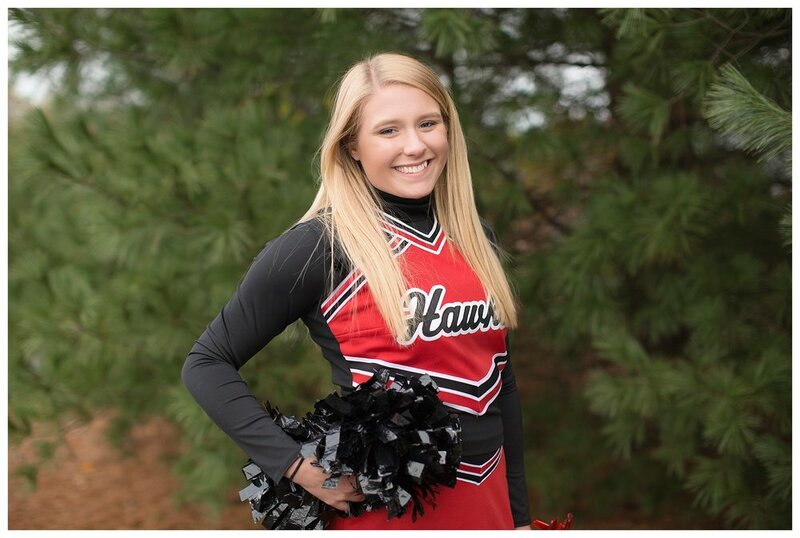 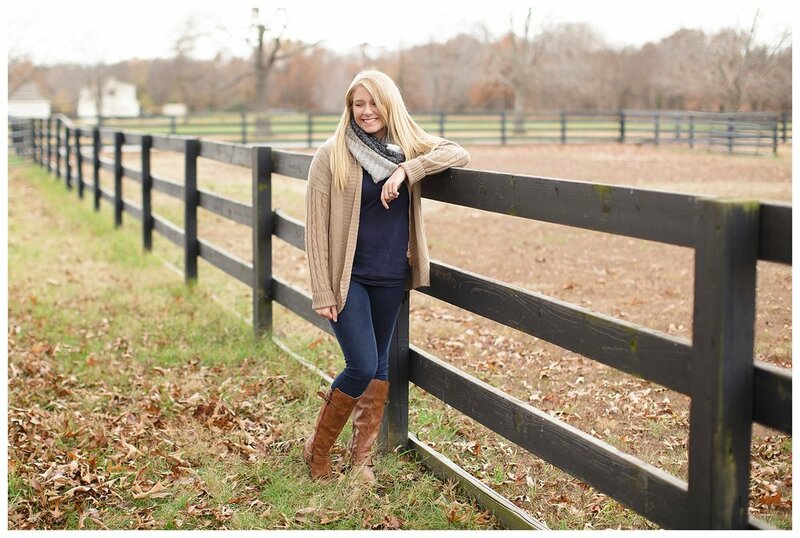 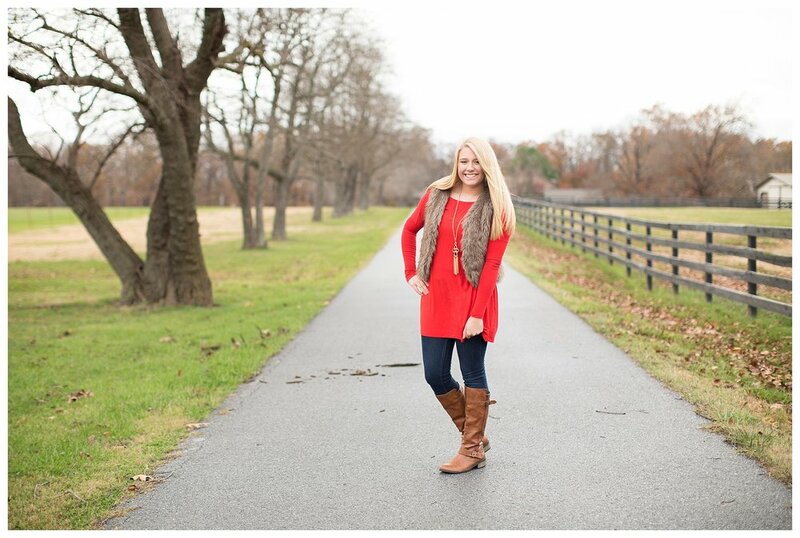 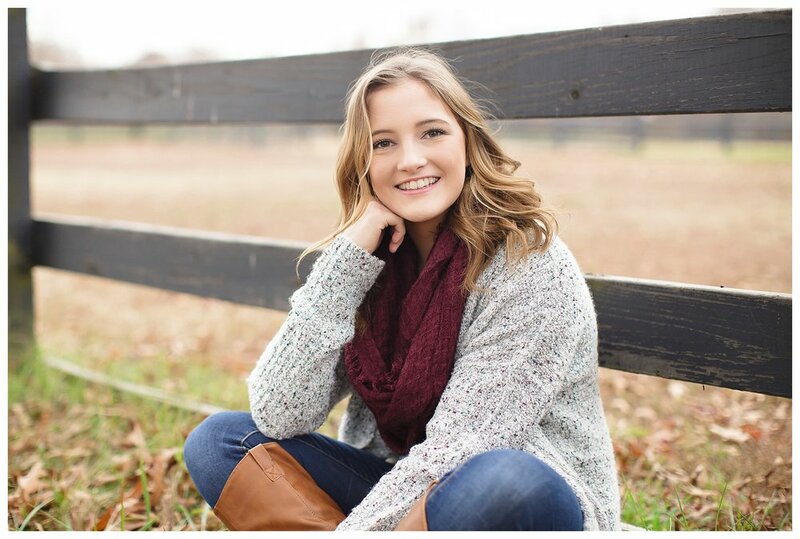 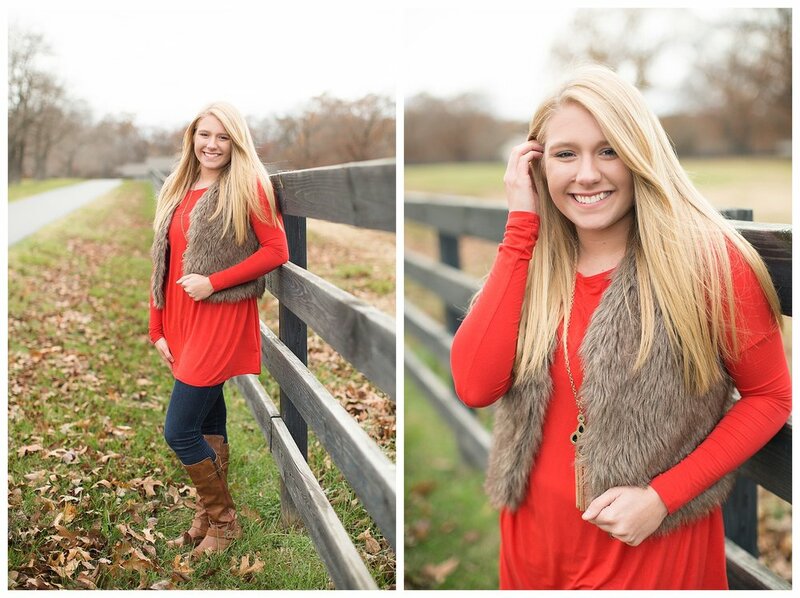 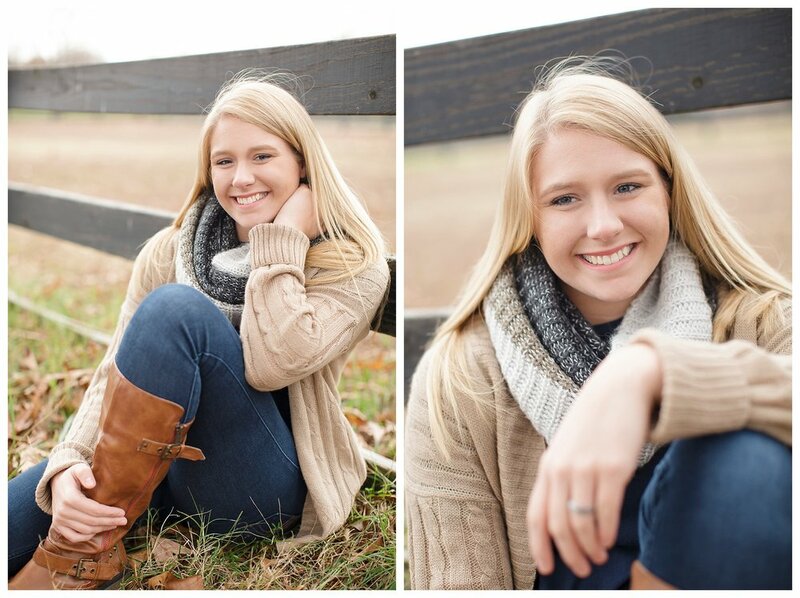 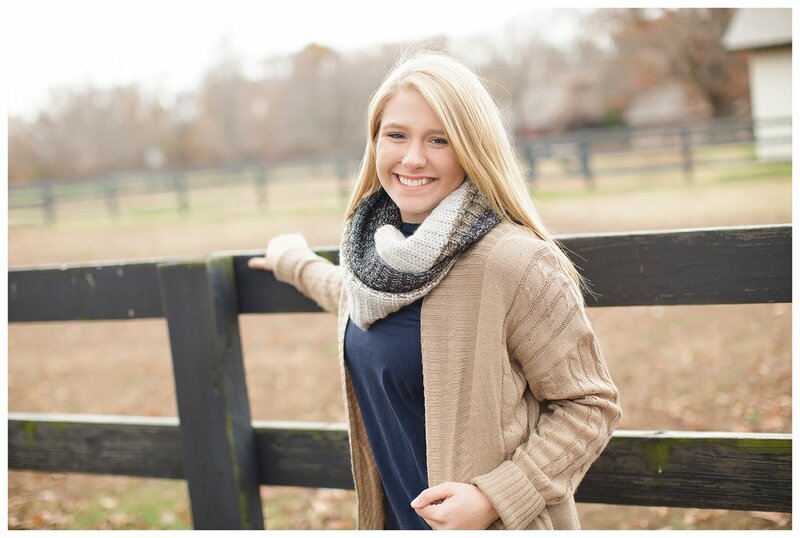 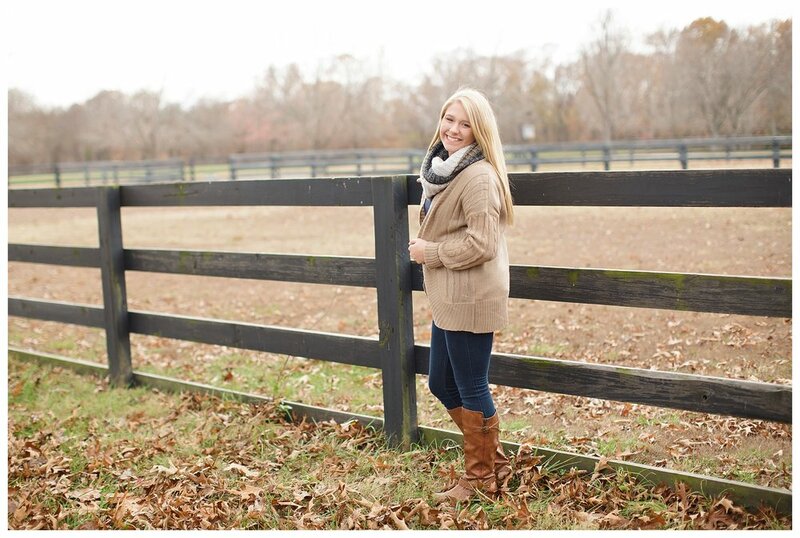 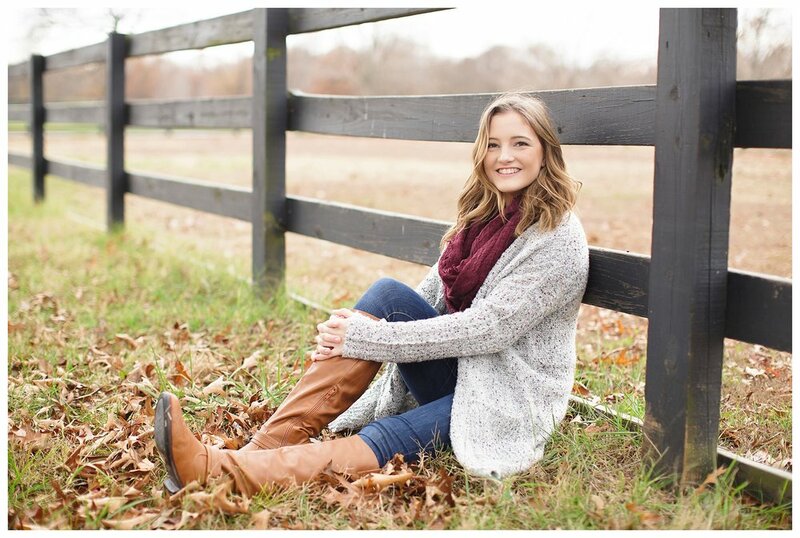 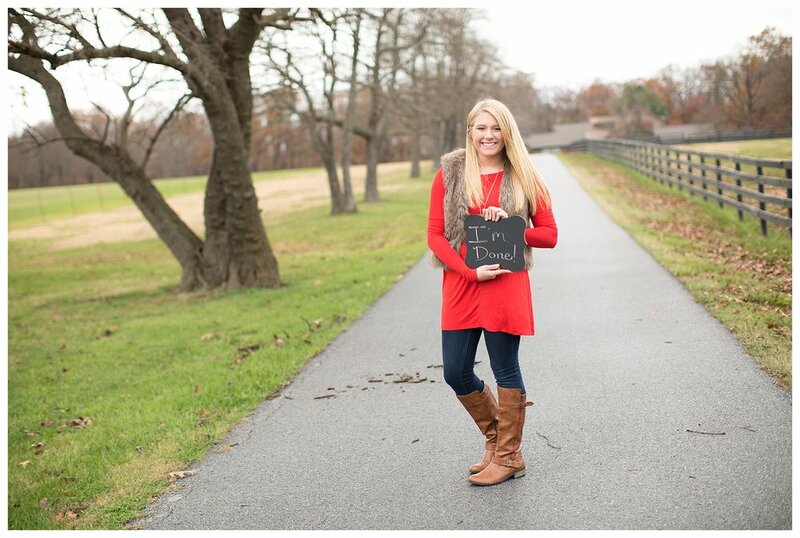 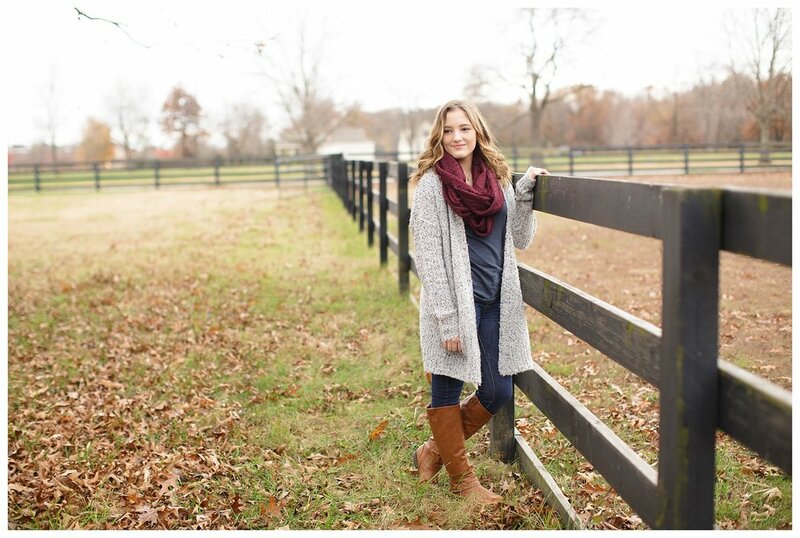 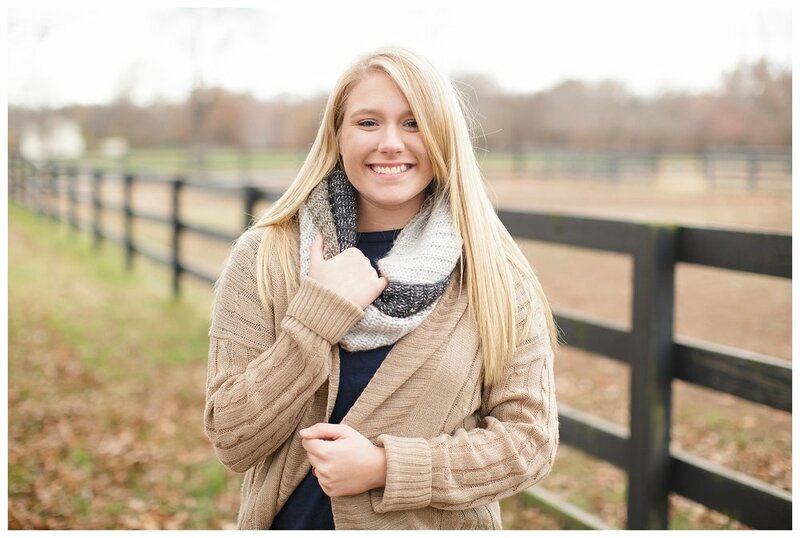 Morgan is a Senior at Pea Ridge High School and graduating this Spring! 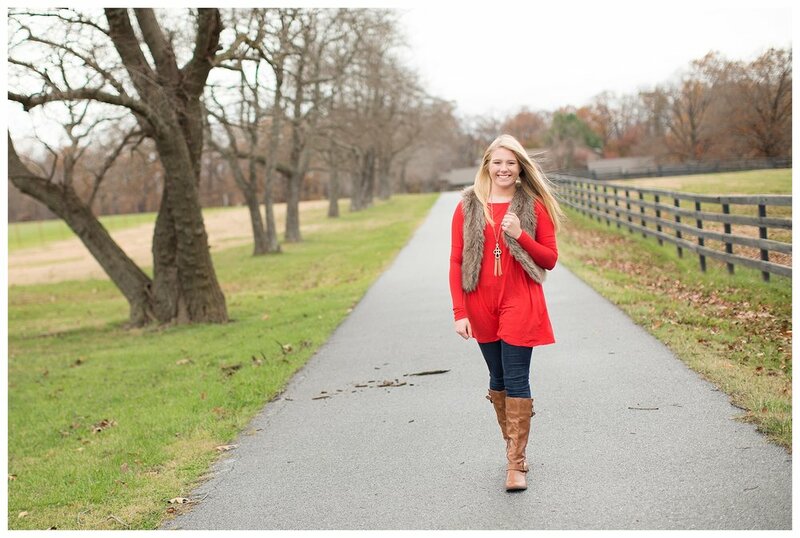 Callie is just starting High School. 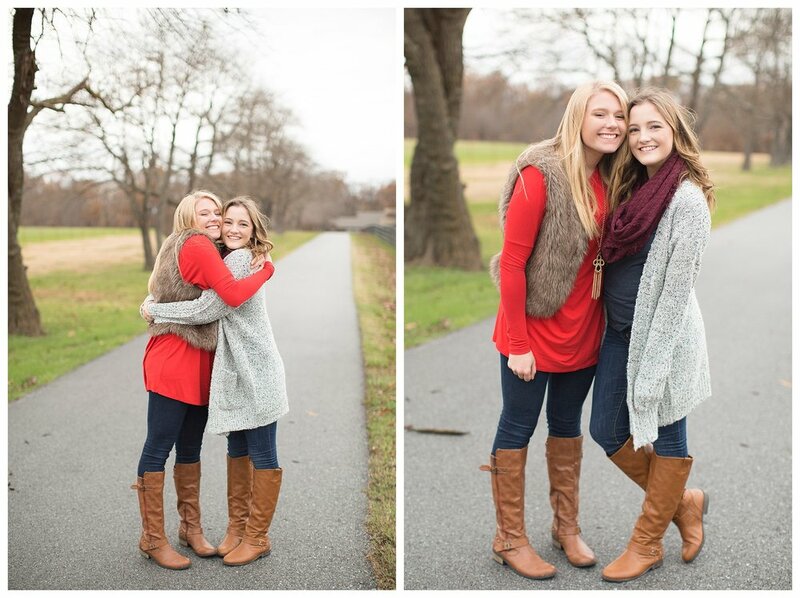 It was a beautiful autumn day in Bentonville, Arkansas to capture these 2 girls and their family together.